Team Watkins knows every nook and cranny in the Key West real estate market. We take pride in on first contact, really listening to the wants and needs of our customers and clients. Then, we go to work matching people with properties. No stone goes unturned in our quest for the perfect fit! We pull from my 30+-years experience in the ever-changing market place, the skills and knowledge necessary to guide buyers through the complexities and nuances of the purchase process with diligence and thoroughness. Additionally, We have an enormous base of information relating to unlisted properties, bank-owned properties, and properties soon to be offered as short sales. Our prospects immediately feel relaxed and confident in the fact they are dealing with a seasoned, knowledgeable professional agents with their best interests in front. 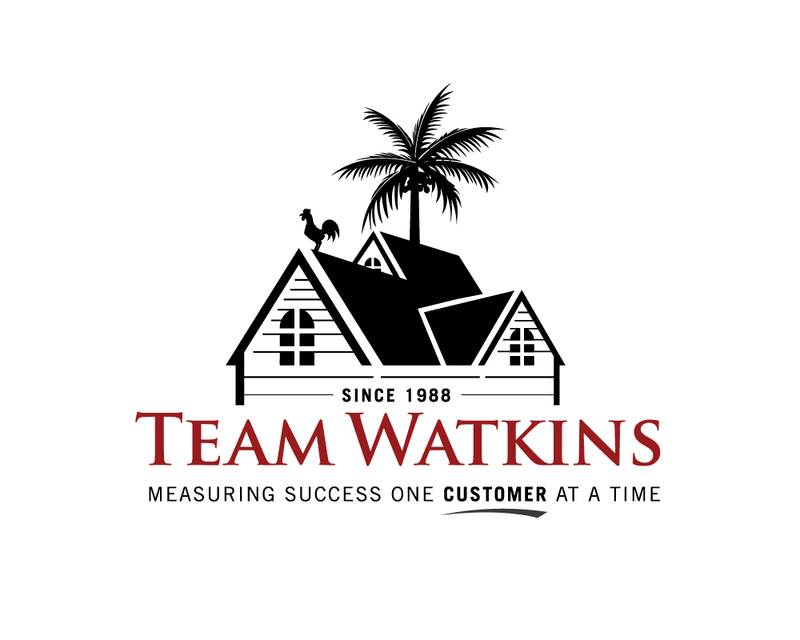 Try the Dream Home Finder Search and put Team Watkins to work in finding you your Key West dream home today! 30 years of experience is great, but keeping up with all of the powerful tools of today's technology is also very important to Team Watkins. Not only do we have these tools, but I am well-versed in using them. 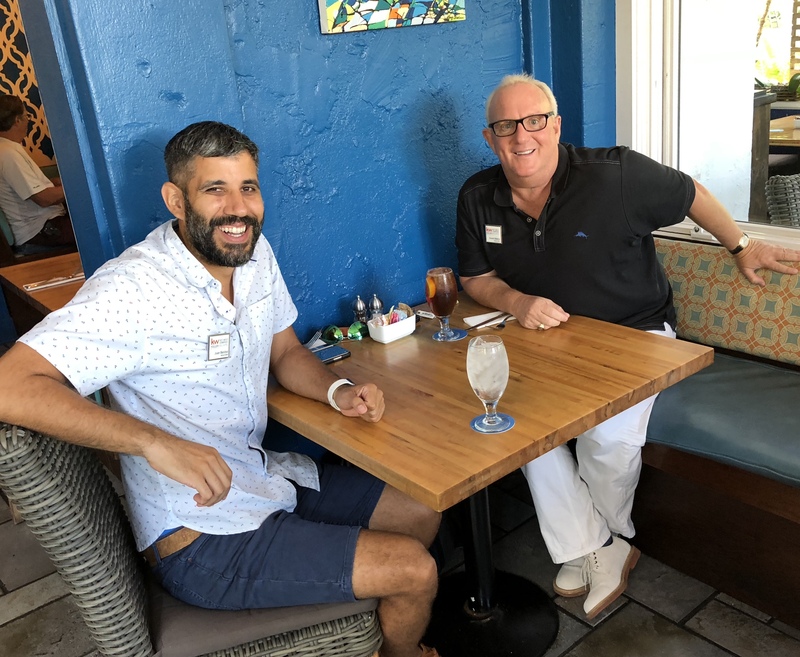 Our customers and clients can be assured that I am not going to miss a single detail in my quest to find their perfect new Key West property. With my state-of-the-arts web site, www.thekeywestrealesatesite.com buyers have at their fingertips everything they need to get started. This is in the public view. Behind the scenes, I utilize many sophisticated sources to insure precise assimilation of property information essential in the decision-making process. From start to finish, I make communications and information transfer seamless and constant through the Internet, Smartphone technology, efax, and much more. Once initial rapport is established, I imagine my customers and I become a team, working together with one common goal, to find THEIR perfectly-matched property. Because I know the neighborhoods, the trends, basically, all things Key West, I can simply focus on listening to the wants and needs of my prospects and literally drive "the team" to the right address. As most searches unfold, when we are actually "out in the field" looking at properties, my decades of experience come in more handy than technology. Many times my assistance is more art than science. Somewhere along the way, through career experiences, I simply get a true idea of what my team members are looking for, and with discussion and discovery with "the team," always get the job done to everyone's satisfaction. There are hundreds of agents out there touting themselves as "buyer's agents." In that I often times end up selling one of my many listings to my prospective buyers, I prefer to remain as a Transaction Broker , that is not having exclusive agency with either party to the transaction. This does NOT mean I cannot provide my prospects with truthful, up-to-the-minute information on property listings, exemplary service and the very best price on their perfectly-match property. I have been doing business this way since I was first licensed in 1988. In review of MyTestimonials, you will discover that I have facilitated numerous deals wherein buyer and sellers alike are delighted with my services.